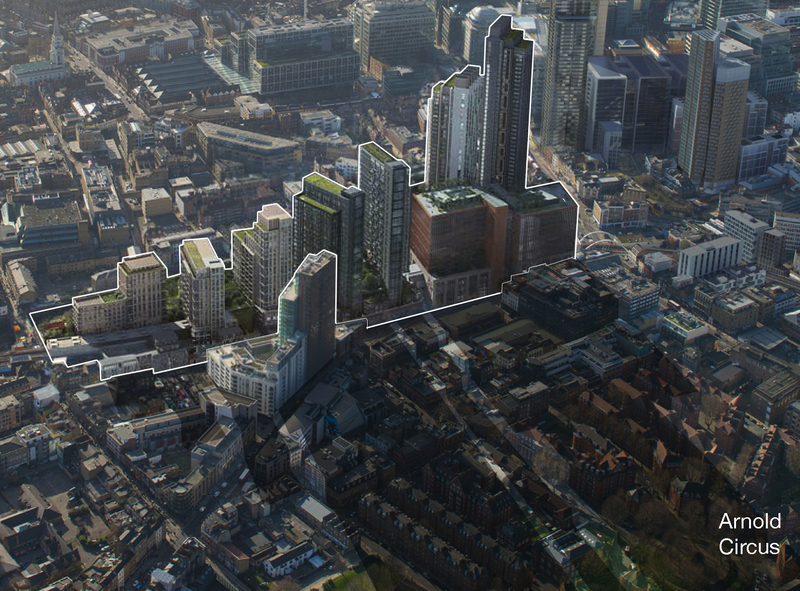 We strongly object to the current Bishopsgate Goodsyard Scheme. This the most poorly conceived and damaging development that this Society has ever been asked to review. The recent amendments have not changed this view and they have not resolved any of the 17 objections listed. The scheme promises to undermine a great many aspects of the area, whether historic, social, cultural, or commercial, that local residents, the working community and the great many visitors to the area love and value. The fact that the site and scheme have actually got significantly larger and the amendments have completely failed to satisfy a single objection indicates a callous disregard for local residents, businesses and future occupiers. It is as though the developer feels that the scheme is too big for the authorities to refuse so therefore feels no obligation to take any care or consideration with the design or composition of the development. Many local people remember using the Goodsyard in its previous incarnations and recognise its potential to provide vital facilities and add real character to the area. So it feels as though a vital part of the East End is being stolen from us by this brutal scheme, simply to provide luxury flats for foreign investors that will lie vacant forever, casting a dead shadow over the once vibrant area of Shoreditch. Surely this site, owned by a publically funded body, should contribute to solving the area’s housing shortage and provide significant public, social and cultural facilities, or at least a school. 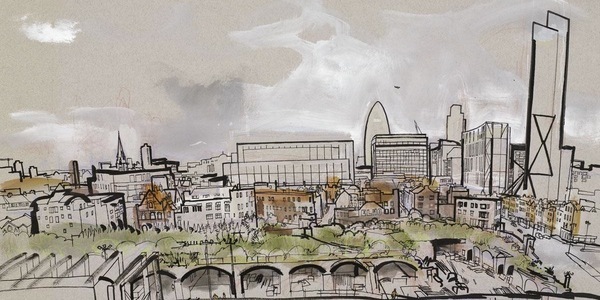 The developer likened the scheme in scope and scale to the Barbican during their early presentations. So where is the theatre, the library, the concert hall, the school, the architecture, the defensible space, and the sense of a place that might generate a community? They don’t mention the Barbican in their presentations anymore! We therefore repeat our request that this application be refused outright. We also repeat our request that this highly significant site be the subject of a properly consulted masterplan by the two authorities working in partnership that might guide a far more sensitive, detailed and sustainable form of development of which all of London can be proud.